Hardwood flooring is one the most practical floor options to choose from. Hardwood Flooring provides a wealth of options from different stains and finishes to unique designs and styles. The beauty and elegance of hardwood flooring can really give a room character. Ease of care and durability are additional benefits that make Hardwood Flooring so attractive. If the Hardwood Floors are properly maintained, they could last a lifetime. From bamboo & cork flooring to exotic woods, our Hardwood Floor Installers will take special care in helping determine what best suits your needs. 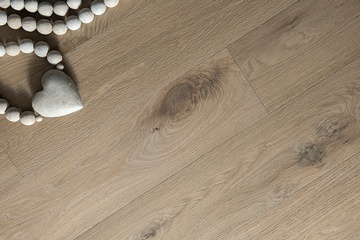 Not only will a new hardwood floor look fantastic, it can also increase the value of your home or commercial property. Hardwood floors can reduce allergens and provide a healthier home. Contact Baila Floors, hardwood flooring contractor, to discuss your options for a new hardwood floor! Our Hardwood Floor Installers offer Hardwood Flooring Services across Palo Alto, Los Altos, Mountain View, Cupertino, Saratoga, Los Gatos, San Jose, Oakland, Menlo Park, Redwood City, San Mateo, San Bruno, Burlingame, San Francisco, Los Altos Hills and the surrounding areas.